Bill Levkoff Bridesmaid Style 978 is a Chiffon strapless gown with a sweetheart neckline. Pleated and gathers adorn the bodice. 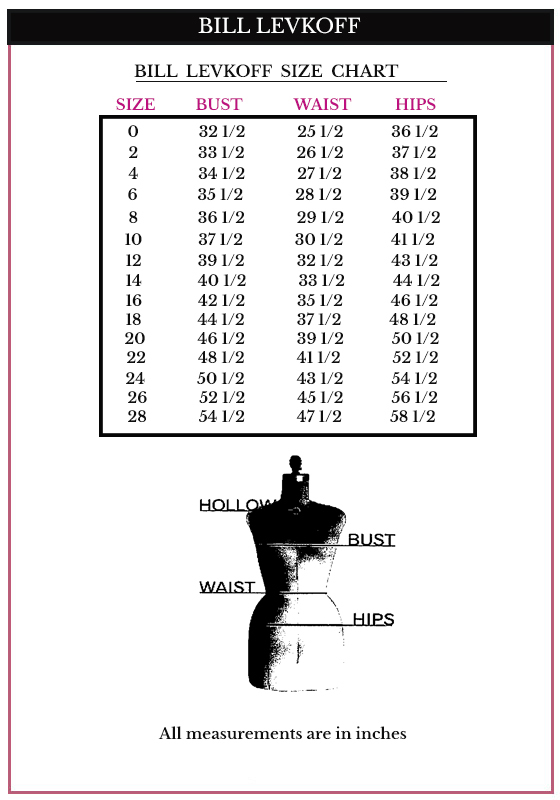 Ruched cummerbund accents the waist. 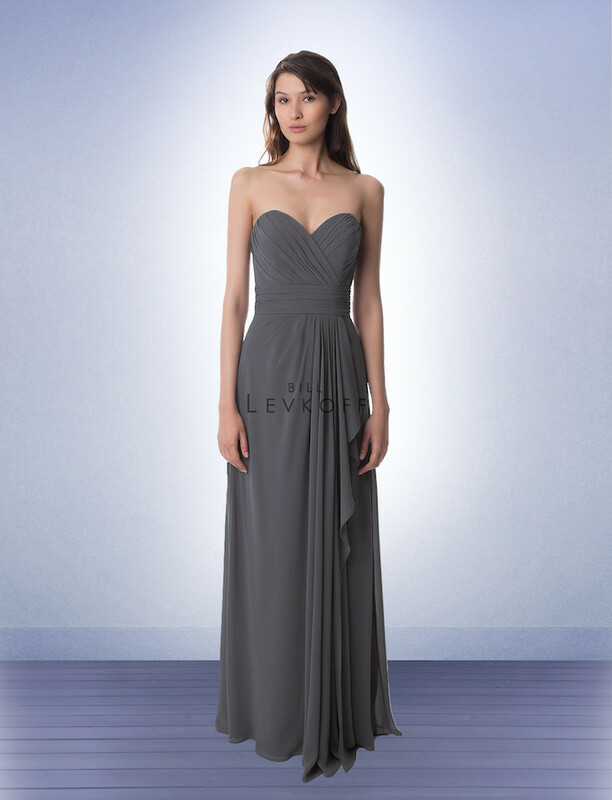 Off-center pleated long attached drape.